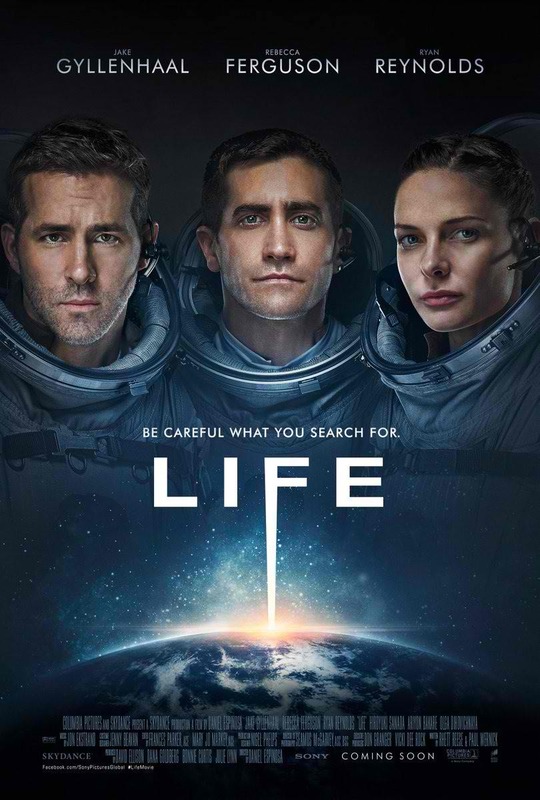 No spoilers here but I really want to make a meaningful Life movie review because I was so entertained and was so taken aback by all those little stuff that makes it a surprisingly good space survival horror. The film opens March 24 from United International Pictures and Columbia Pictures Philippines. Life reunites star Ryan Reynolds with ‘Deadpool‘ writers Rhett Reese & Paul Wernick and his ‘Safe House’ director Daniel Espinosa. The movie begins rather slow and then proceeds to build up moment after moment after horrifying moment. The martian lifeform they name “Calvin” is definitely an interesting concept. It’s not fresh but they certain took their own little spin on the trope of alien organism terrorizing hapless spacemen. I loved the casting primarily of Ryan Reynolds here who plays Roy Adams in the movie. He’s totally Deadpool in space. Those quips and one-liners and his rather reckless outlook towards life in space and life found in other planets. Still even if Mr. Blake Lively has the Hollywood gold, he’s not exempt from getting some movie monster comeuppance. Poor guy. The main stars in the movie are Jake Gylenhaal and Rebecca Ferguson. The two doesn’t really capture the terror that needs to be imbued in a survival-horror movie but they do have their moments. Gylenhaal’s character, David Jordan, has this defeatist outlook and a bit of disdain for life on planet Earth and that gets re-examined throughout the movie. Let me tell you how surprised I am at how good the film is. 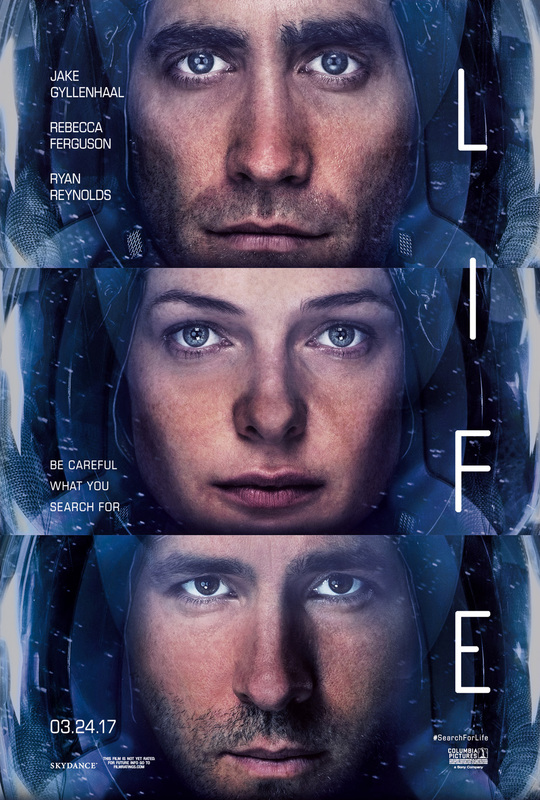 So as early as now I’m giving this Life movie review a positive score. Now, without spoiling so much (and because I promised the studio I’ll be a good boy) we have to talk about the creature that terrorizes the crew of the ISS (International Space Station). Let me tell you, this little bumpkin enjoyed all those moments with the creature. Whether its realizing that it has to survive or actually doing the killing, its a visual treat. Then add to the fact that there was a brief moment in the film where they sort of pay homage to the classic Steven Spielberg film ‘Jaws’ minus the iconic soundtrack and to be replaced with a musical score by Jon Ekstrand, its a good film in my book. Again I promised I won’t spoil the ending but I can tell you its something that you’d never figure out until the last few minutes. I found myself laughing a sinister laughing during the closing moments of the film. I guess this needs to have a spoiler post next week (note to self, get started on that post). 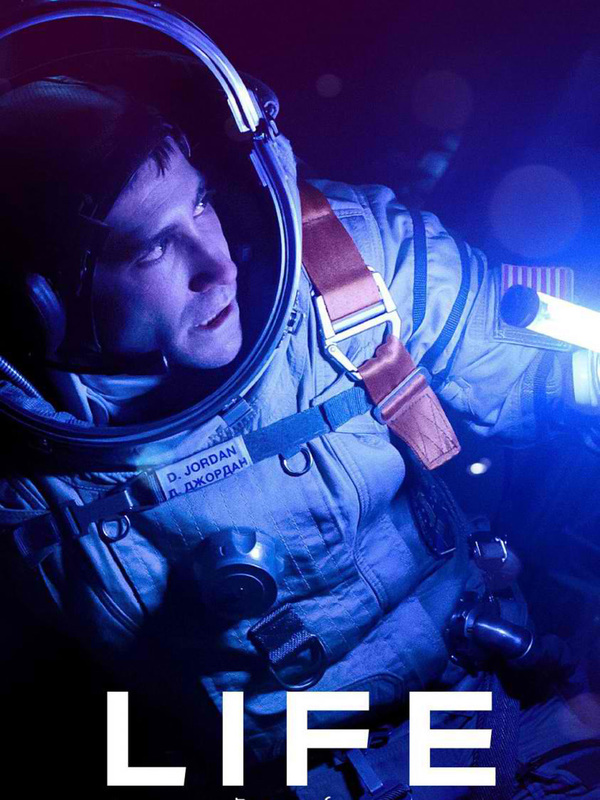 Life was a surprisingly good sci-fi horror film cut from the same vein as other monster movies like ‘Jaws’ and ‘Alien’.